Even though Wells Fargo and JP Morgan Chase had the information that the loans were fraudulent, as per what has become standard procedure, the DOJ brought no charges against the banks. 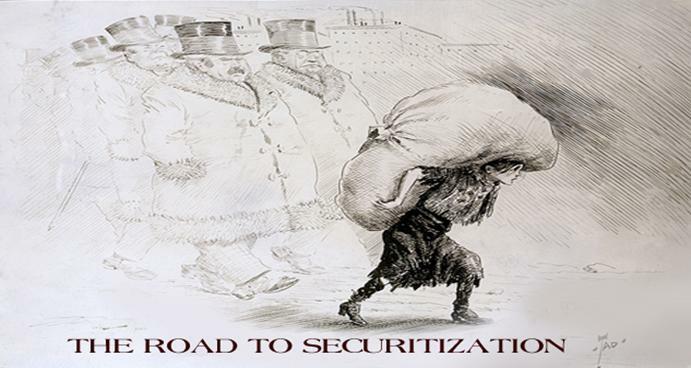 There is nothing new about banks selling off defective, fraudulent loans as securities. And once again, the DOJ has found no reason to prosecute too big to fail banks for fraud.